A thinning/cleaning solution for Rapidry Products. Used as a quick evaporating thinner for spraying for Rapidry, Metaclor and Anti-corrosive Finish. For use with Rapidry, Metaclor and Rapidry Anti-Corrosive finish. 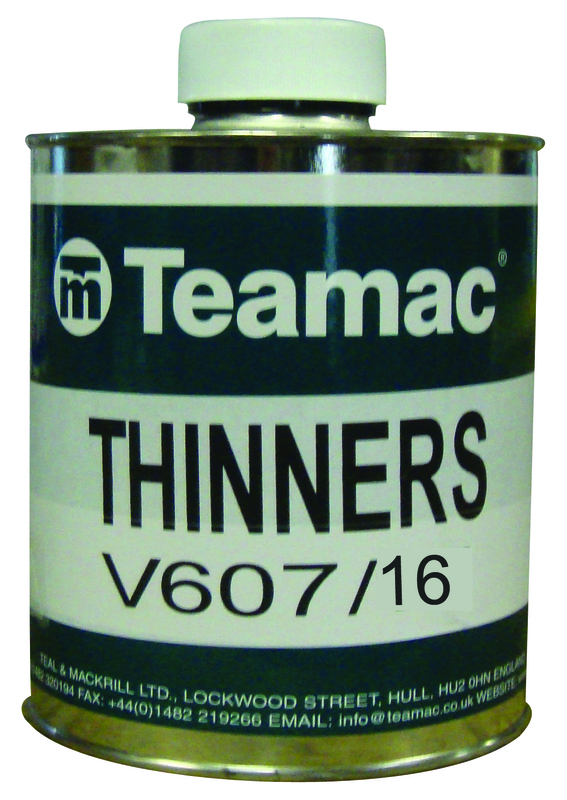 Follow thinning/cleaning instructions on the paint tin that you are using Thinners 16 with.